(TV Tonight, Monday, February 15th, 2010) We get a new Top Gear with armored vehicles and a race against the Royal Mail. (TV Tonight, Sunday, February 14th, 2010) We get a new Ax Men with one of my worst fears: a massive bee attack out in the middle of nowhere. (TV Tonight, Saturday, February 13th, 2010) Tonight you get reruns of Dirty Jobs and Factory Made for your enjoyment. 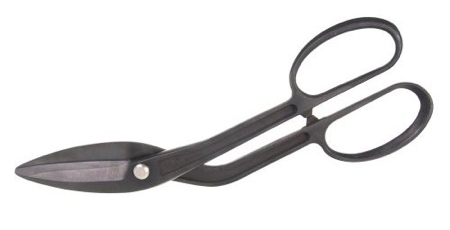 Amazon has the best deal on the Wiss W7BWN Offset/Bent Pattern Snip at $31.75 w/ SS shipping. The W7BWN Offset/Bent Pattern Snip is a non-compound leverage snip, like a pair of scissors. The handles are bent up at an angle to clear the surface of the sheet metal. They are rated as being able to cut up to 18 ga. low carbon steel. I find that often snips like this give a better quality cut than the compound types, although they are more tiring in heavier gauges. (TV Tonight, Friday, February 12th, 2010) Tonight brings us a new Swamp Loggers where they contend with a tropical storm. For the sense of drama, upgrade that to a hurricane. Amazon has the best deal on the Bullet Tools 513 Mag Shear Lite, $293.28 w/ SS shipping. The Bullet Tools 513 Mag Shear Lite is a lever-operated manual shear that the manufacturer claims will cut a variety of materials such as laminate flooring, wood flooring, vinyl tile, cement siding, and wood siding. The shear is “dustless,” which means that unlike a powered electric shear or saw, it doesn’t send out a cloud of particles when cutting. 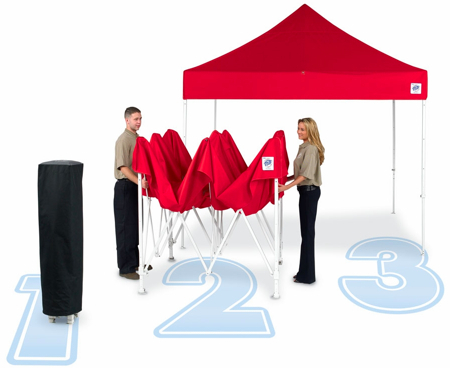 The manual (.pdf) shows setup and use. 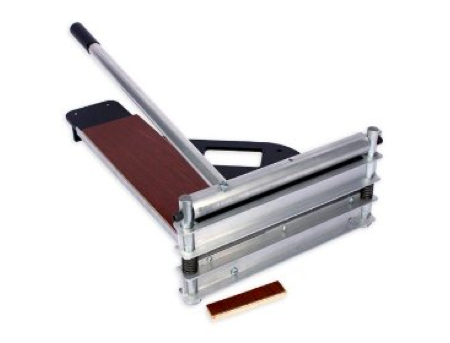 It seems like a useful tool and one I wish I’d had when I was putting in laminate flooring, since I had to constantly run outside to use the miter saw as it wasn’t suitable for use in our house. (TV Tonight, Thursday, February 11th, 2010) We get a new American Chopper tonight, building a Kobalt Tools bike. Also: Paul Jr. gathers the family to make a life-changing announcement, which just can’t be good. 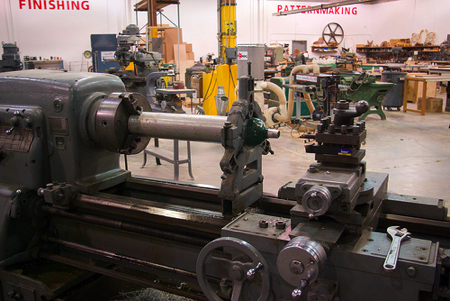 Last year, emboldened by the success of Techshop in the Bay Area, a new Techshop was opened in Portland, Oregon. Now it appears that it has closed and may be moving to a new area — one of the founding members posted the news over on the Home Shop Machinist forums, and looking at the forums for the Portland techshop it looks like it’s true. Hopefully, they’ll be able to start up again although that first post doesn’t seem as optimistic as the Techshop page. It seems that you need a large enough population to support a venture like this, something the Bay Area has and Portland doesn’t. Also people in Oregon are already DIY types and have their own workshops, which is more cost prohibitive down in CA. In any case, it’s sad news and we applaud them for trying to bring the world of tools to people who wouldn’t otherwise have the opportunity to create. What do you guys think of the news? Any Techshop members out there? What do you think the solution is for collective shop space, or is it just a case of a concept that won’t work just anywhere? (TV Tonight, Wednesday, February 10th, 2010) Head out to the shop or watch some Holmes on Homes reruns. OK, head out to the shop.